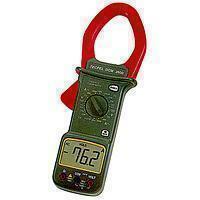 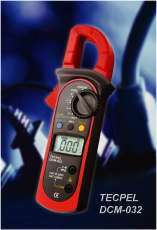 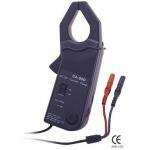 Clamp Meter, Digital Multimeter - Tecpel Corporation Ltd.
DCM-2606 : 1000A Amp AC/DC True R.M.S. 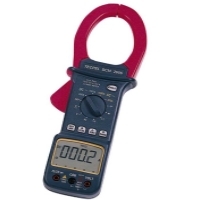 How to use a clamp meter? 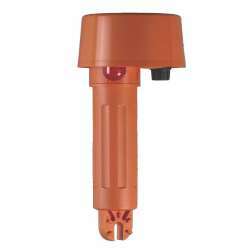 Tecpel Video Demonstration.